A DNA Test can change your life. 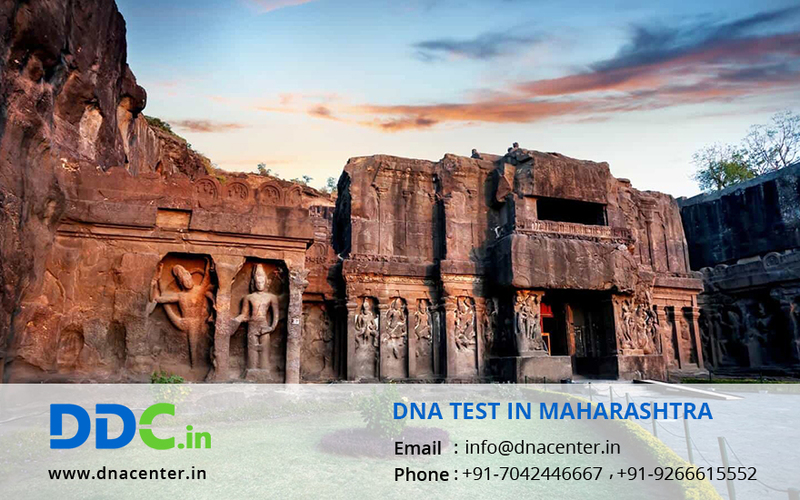 Now you can get a DNA test in Maharashtra too. If you are getting it done for immigration, peace of mind or to adopt a child, the result matters a lot to you. We recommend that the test should be done from a reliable laboratory. DDC Laboratories India has a reputation of giving accurate results. They have opened up collection centers in Nagpur, Bhandara, Wardha, Chandrapur, Amrawati, Yavatmal, Akola, Nanded, washim, Jalgaon, Dhule, Aurangabad, Shirdi, Nandurbar, Malegaon, Nasik, Ahmednagar, Beed, Parli, Latur, Kalyan, Dombivli, Thane, Vasai, Mumbai, Navi Mumbai, Pune, Baramati, Osmanabad, Solapur, Satara, Sangli Miraj, Kohlapur and Ratnagiri. DNA test can also be done for infidelity, recognition of dead bodies and discovery of your past.